Jeep Parts for Sale in Detroit, MI | Ray Laethem Chrysler Dodge Jeep Ram " "
Ray Laethem Chrysler Dodge Jeep Ram is a premier Jeep dealership in Detroit, Michigan with a wide variety of Jeep parts, Jeep accessories, and other auto parts. We’re proud to bring Detroit drivers a selection of auto parts that satisfies the needs of DIY enthusiasts and outdoor adventurers alike. Your Jeep SUV deserves nothing but the best; buying authentic OEM parts is an important part of maximizing the performance and longevity of your vehicle. 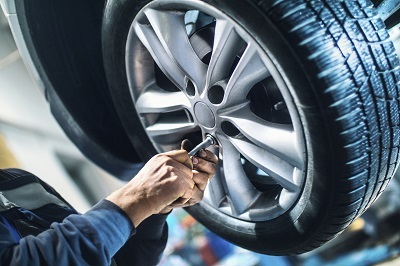 It’s understandable that many buyers are attracted to aftermarket auto parts due to their focus on pricing, but oftentimes what you gain in affordability you lose in quality. There’s no reason to risk the safety, performance, or lifespan of your vehicle when you can choose Jeep parts that are specifically designed to help your vehicle thrive. Low-quality auto parts may even end up costing you more in the long run, and with our many discounts and extended warranties, driving home with a top-quality auto part is more affordable than ever. Order Jeep Parts at your Detroit, MI Jeep Dealership. 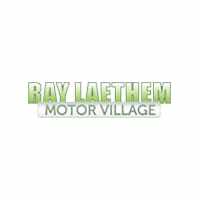 You can count on Ray Laethem Chrysler Dodge Jeep Ram to carry the car parts and auto accessories you need. Our Detroit, MI parts center is well-stocked with Jeep parts such as HVAC systems, catalytic converters, oxygen sensors, and more. You can also customize your Jeep to your liking with Jeep accessories like all-weather mats, stylish graphics, and splash guards. Our highly experienced, Jeep-certified technicians are also more than happy to install your desired auto part or accessory—we’ll get you back on the road in a flash! 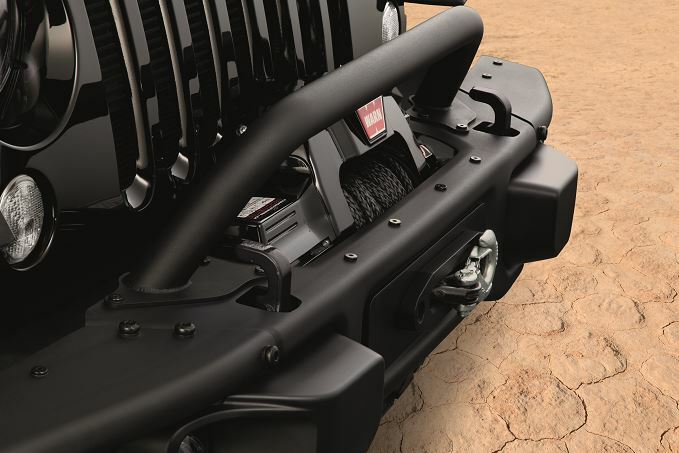 Order your desired Jeep part or Jeep accessory today through the Mopar eStore! If you have any questions or you’d like to find out more about what Ray Laethem Chrysler Dodge Jeep Ram has to offer, give us a call or visit our Jeep parts center at 18001 Mack Ave in Detroit, MI!